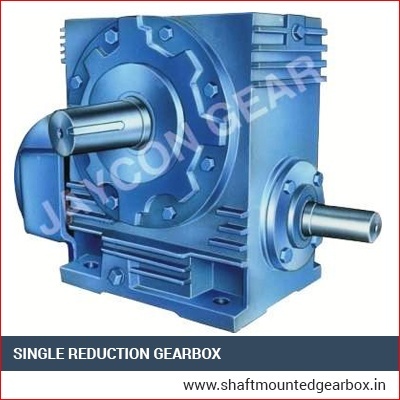 We are the top Single Reduction Gearbox manufacturer, Gearbox India. 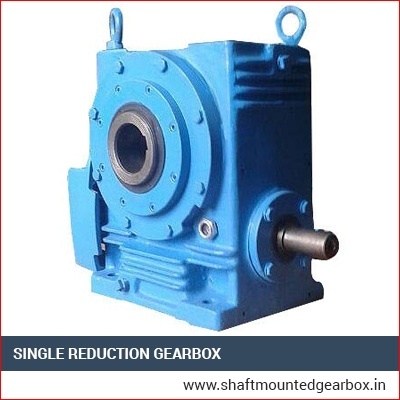 These are made utilizing supreme grade quality raw materials and components procured from the most trustworthy vendors of the market. 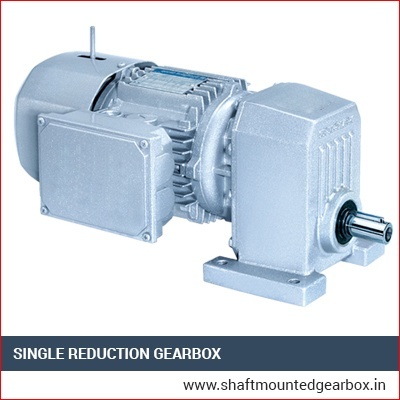 These are designed and fabricated by our expert and well-experienced engineers employing the cutting-edge technology in compliance to the industrial standards. They have appropriate bolt-on design ideally custom-built to suit all the types of engines. These have been quality checked at our Q.C. department for their productivity and flawlessness. These are effortless to install as well as maintain. These are very efficient and durable. We offer them at the most reasonable rates.